If there’s a single aspect of the game that can always be improved by every golfer, whether amateur or professional, it’s putting–you can never be too confident or too clutch on the green. Practicing relentlessly at your putting skills allows you to train your brain and eliminate those silly mistakes that lead to three-putts, dropped strokes and, ultimately, missed opportunities. 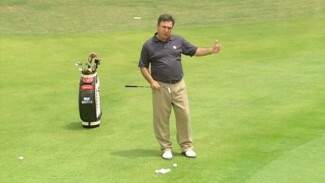 One of the most important aspects of a good putting game is distance control. The golfers on Tour who are best skilled at putting distance control and consistently handle their business on the green are generally the ones who put themselves in tournament contention week in and week out. So today, we discuss some of the key components of a good putting game that you can work on at your local range to improve your putting distance control and become more successful at those lengthy putts. 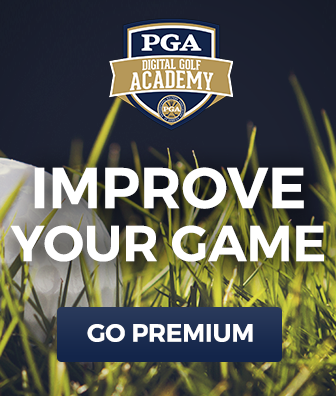 To help you become more confident in stepping up to those intimidating forty- and fifty-foot putts, PGA Professional Rodney Green introduces a handful of expert tips that are guaranteed to improve your putting distance control and reduce the number of three-putts you add to your scorecard each round. It all starts with reading the green correctly and leaving yourself a short second putt. Obviously, you want to make your first putt, but if it doesn’t go in, your goal should be to avoid a second putt greater than six feet, which is the distance that often leads to the dreaded three-putt. 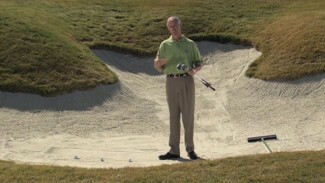 With this idea in mind, Rodney demonstrates a drill that you can work on for hours that improves your putting distance control and helps cut down on the amount of three-putts you leave the green with. Challenge yourself on the practice green to walk away without a single three-putt, and we’re positive the work you put in will translate to the course.